Homes age with time! We acknowledge this indisputable fact. But, do you know that you can polish up your home and give it a more refreshing, classier and modern look? That's right! property renovations can rejuvenate your home, give it some much deserved TLC and raise it back to its deserving market value. Indeed, this is precisely what we can help you achieve. 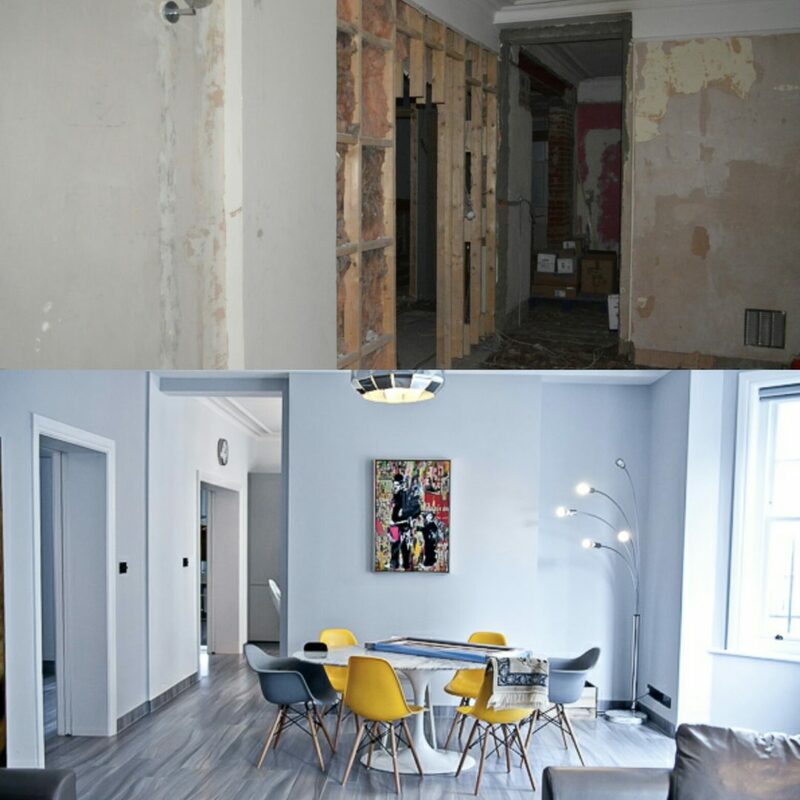 We are Reniam, a reputable building company specialising in building and restoring mostly residential properties around Central and West London. We are a property development and investment agency with our objectives is to give that home of yours a touch of elegance and style. Reniam can help update your home, to meet the standards and demands of a modern 21st-century abode. So, don’t worry about that old bathroom or archaic kitchen, we can make that home look new and polished! We offer complete home refurbishment! Yes, that's right, you can expect the entire package when you choose Reniam. What exactly do you want? Whatever it is, just contact us and let us talk. We will handle it professionally, cost-effectively and of course, in the shortest time possible. Wondering about, lightweight tiled roofing, PVCU double glazed windows, and doors? Well, no need! We can sort that out in a breeze. What about extensions, loft conversions, conservatories, skirting, porches and insulated exterior wall refurbishments? Again, we've got your back - just give us a ring. In fact, extensions and loft conversions constitute the core part of our business. 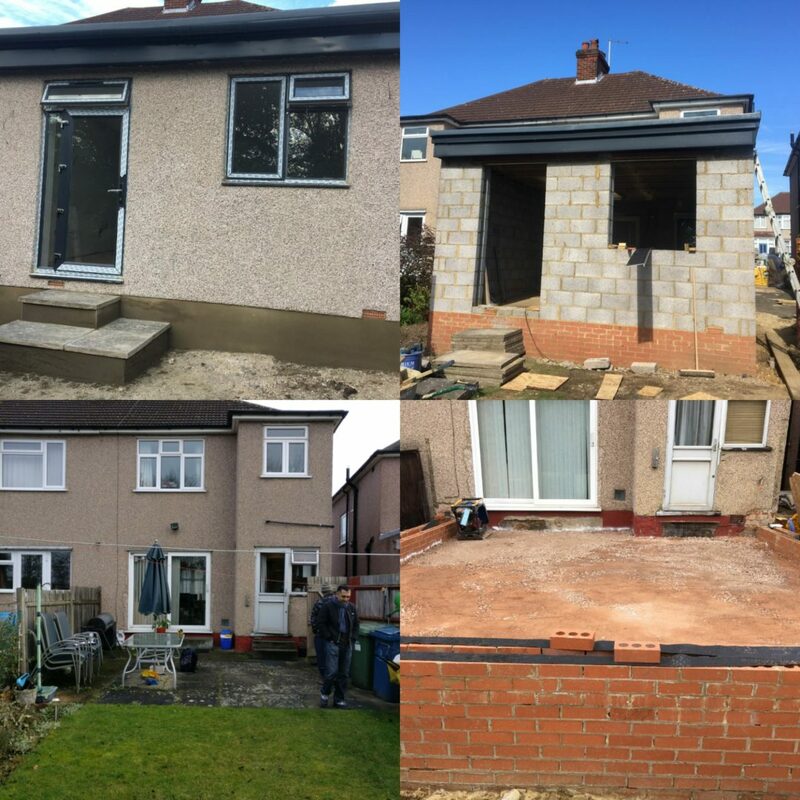 So, if you need some side extensions for your single or double storey house, then you are with the right people. On the other hand, you could be upset with the unused space within your loft. Why not let us handle loft conversions for you! Or maybe you need a new bathroom & kitchen, boiler, central heating systems, internal re-boarding & internal wall layout re-design? Also, not a problem; our expert engineers and builders will help you out in no time. Or maybe you just want to give your home a general fresh look? Well, again, we are the right people to talk to on that. Incredibly, we can offer a complete transformation to your residential property. We have been doing this for decades and have acquired invaluable experience over the years by working with other clients on various projects. So, your next building or renovation project will be in safe hands if you decide to go with Reniam. Furthermore, we can handle swimming pool and spa constructions. Astonishingly, in the current market, you can almost double the value of your property in specific areas around Central and West London just by carrying out a few home renovation works. Indeed, this is a justified reason to renovate your home right now. Maybe you want a fresh look for your home, or are looking to install a new feature like a spa or swimming pool? Or perhaps you’re looking to increase the value of your property with some beautifully designed expansion? Excellent, at Reniam we offer a comprehensive solution to enhance your most important investment - we'll go above and beyond to give your property a remarkable make-over. Call us on 078948 77574 to arrange your free assessment and estimation at a time convenient to you. You can also email us at info@reniam.com, and we’ll get in touch to discuss your requirements asap. We help you by working with you to develop your initial design idea and seeing it through to completion. Indeed, we build long-term, lasting relationships with all our clients, with a heavy emphasis placed on aftercare and support. We have a rich portfolio of past projects on our website and can provide others upon request. At Reniam, we understand the importance of your home and the need to get it right. You spend countless hours in your home and don't want a weird looking patio, roof or conservatory staring you in the face day and night. Let us help you fix this, so your home can look it's best and be your sanctuary to relax and feel rejuvenated just as intended. Of course, your home is one of the most significant investments you will ever make - it, therefore, makes all the sense in the world to make it right. At Reniam, we will cater for your home refurbishment in Central and West London to make it modern and ideal. So, if you are searching for home refurbishment in Central and West London, then you are at the right place. 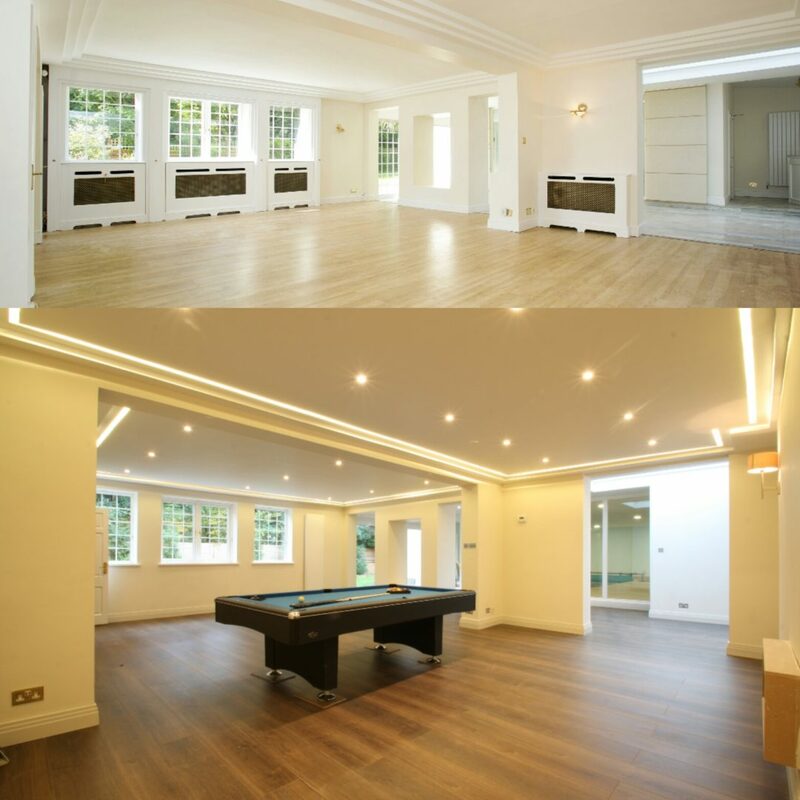 Our almost a decade’s worth of expertise handling property renovation projects in some of the most prominent addresses in the London area makes us the best in this industry. Therefore, if you need a home refurbishment for your property around Central and West London, do give us a buzz. Again, you can call us on 07894877574, or email us via info@reniam.com to discuss the specifics of that next big project.